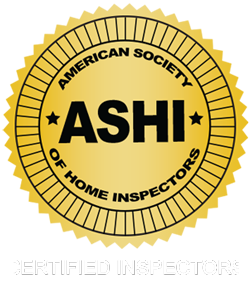 Inspect It Neil is owned and operated by home inspector Neil Kipnis who has worked in the real estate industry for over 40 years and is more qualified, knowledgeable, and experienced than the average home inspector. For many years, Neil managed his family’s real estate business, gaining an understanding of home buying and selling from all perspectives. During this time, he worked mainly with multi-family walkups built around 1900. He learned what specific issues buyers need to be made aware of before they come to an agreement about purchasing a home. Today, he uses his wisdom and experience to benefit clients at Inspect It Neil. Neil has been inspecting homes since 2007 and has completed over 3,000 thorough home inspections for his happy clients over the years. His knowledge in the field and his passion for helping people really shine through to every client who works with him. 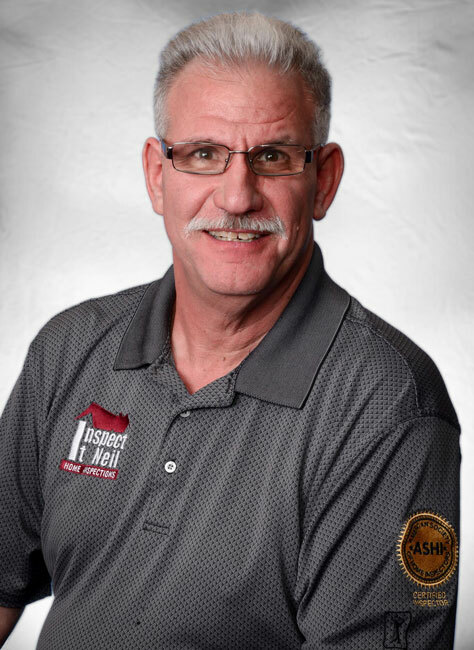 Neil understands the home from the ground up and works tirelessly to make sure that his clients leave their inspections feeling confident, educated, and ready to make the important decisions ahead. Neil has been recognized for his patience, knowledge and thorough approach which is one of the many reasons he has also been approved as a mentor for new and future Home Inspectors throughout New Jersey. We invite you to easily and quickly schedule your inspection online today! Once you schedule the inspection, your resources and report will be made available to you on the “Get Report” page.